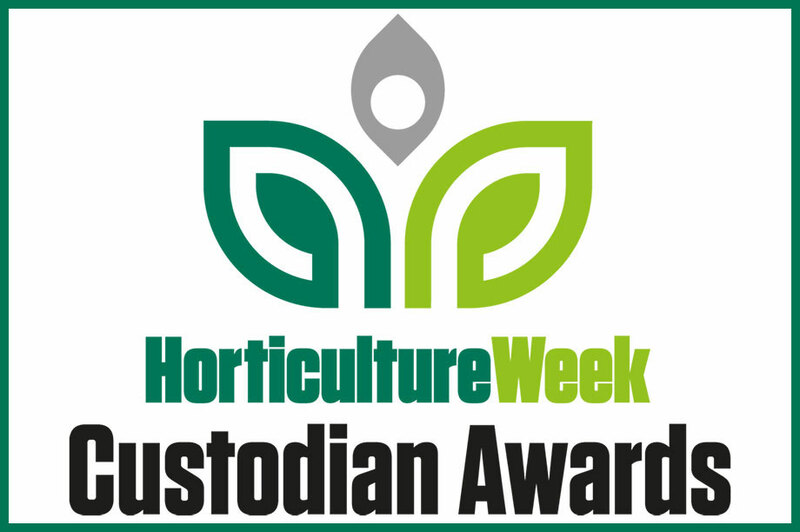 The Professional Gardeners' Guild has become the first horticultural organisation to endorse the Horticulture Week Custodian Awards and sign up as a partner. The awards, now in their second year, celebrate excellence in parks, gardens, grounds and tree management. Run by Horticulture Week, they reward the unsung heroes who ensure we can continue to enjoy our life-enhancing green spaces, from our urban and national parks to our historic and botanic gardens and arboreta, woodlands and grounds. This year, there are five more categories in the Custodian Awards: Best Gardens or Arboretum 1 – 5 staff and 6+ staff, Best Heritage Park, Best Neighbourhood Park and Best Grounds. PGG chairman Tony Arnold said: "We think supporting the Custodian Awards is a really good thing to do. I think it’s something that should’ve been happening a long while ago really. I think it shows an appreciation and respect for what the people and look after and manage gardens and parks and so on. It shows an appreciation for what they do and it values the importance of them." Arnold, who was also a Custodian Awards judge last year, praised the new categories added to the awards this year, saying they diversify the awards and open up opportunities for more people at different levels. "It’s an opportunity for people in smaller places to maybe get in with the bigger boys if you like. Doing smaller gardens and parks is a very different management technique. This year the awards cover a bigger spectrum of the sector." He added that professional gardening and running a public garden required a complementary but different skill set to that needed in for parks or grounds. Speaking of the effect wining an award can have on a garden, Arnold said: "I think it brings more people in. I think it makes a real difference to say you’re an award-winning garden. "You’re proud of it, you want to show it off, it makes all your efforts so much more worthwhile to know you’ve been recognised and appreciated at the highest level. It’s not just the garden, it’s the gardeners and team that do it as well. You can say ‘I was part of the team that helped win Custodian Awards Garden of the Year. It could act as a retainer to staff and also attract new talent." The Professional Gardeners’ Guild (PGG) represents professional gardeners across the UK and also has members in Ireland and America. It is in the process of launching a new identity to emphasise the highly-qualified and experienced nature of its membership. See www.pgg.org.uk to find out more. The Custodian Awards winners gala will be held on 28 June at beautiful Woburn Abbey in the Bedfordshire countryside, and those attending will have the opportunity to experience a garden tour by estates gardens manager Martin Towsey. Horticulture Week will also publish a special awards report detailing all the winners’ projects and finalists in print and online at www.HorticultureWeek.co.uk reaching an audience of more than 100,000 visitors per month - and share the good news with our 29,000 Twitter followers as well as other social media outlets. 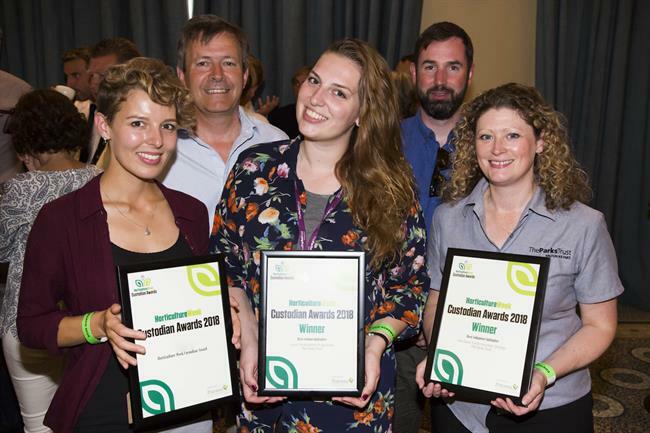 The early-bird deadline for the Horticulture Week Custodian Awards is 24 February. For full details and a quick and easy application process, visit www.custodianawards.com. For any questions about the awards, please contact Emily Gough-Williams at emily.gough-williams@haymarket.com.